We are Alti Windows & Doors in the Auckland Region. 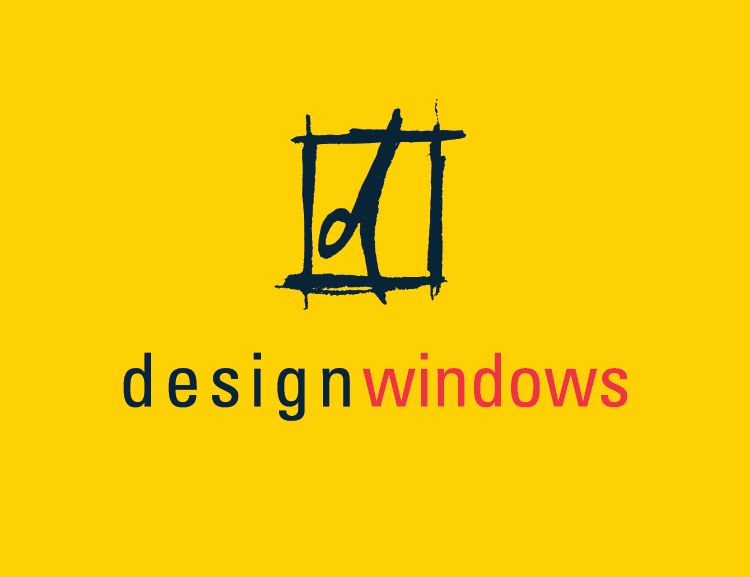 We are your local providers in the Windows category. Get in touch now!